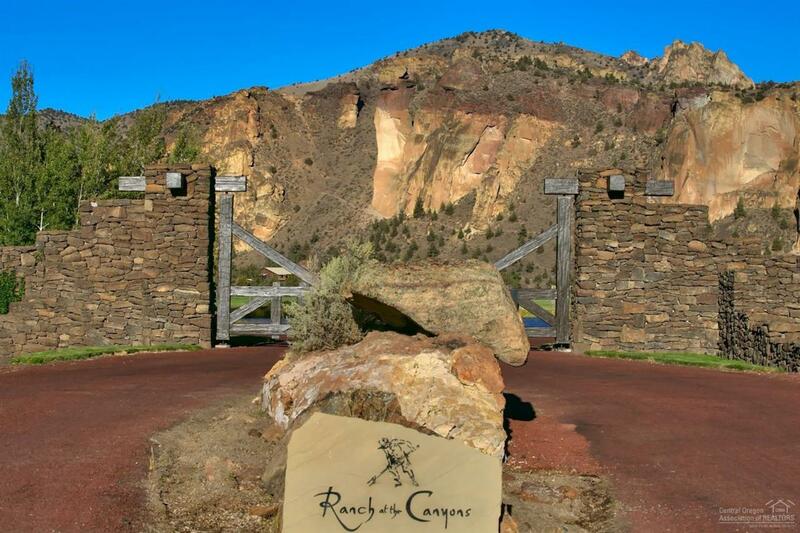 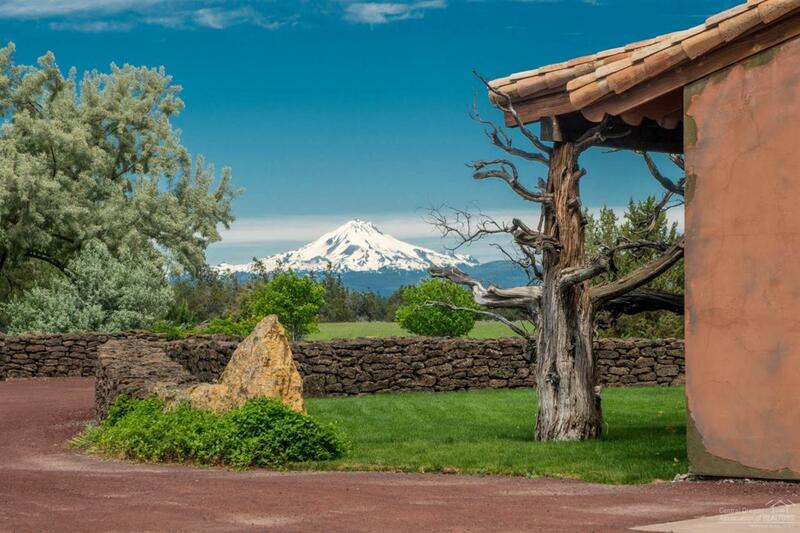 8.92 acres behind the gates of the luxurious Ranch at the Canyons. 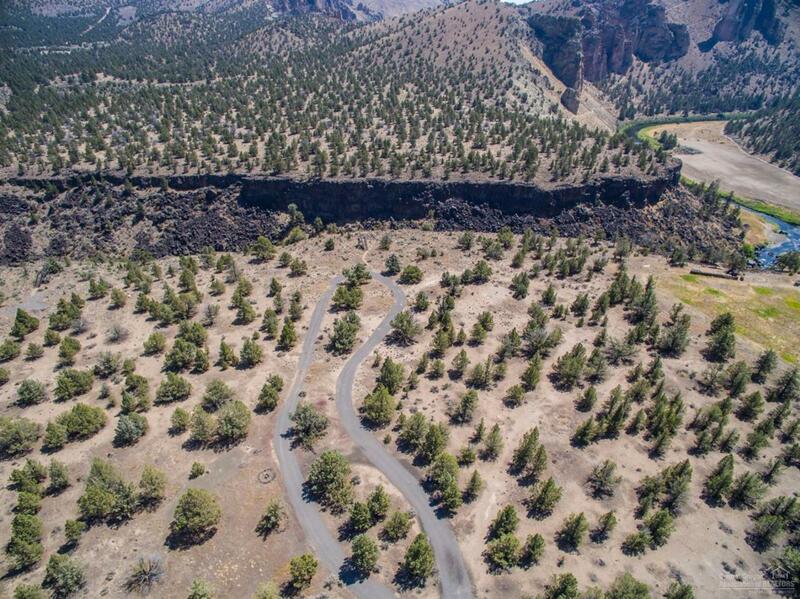 Peer upon the Crooked River rim and Red Rock Canyon. 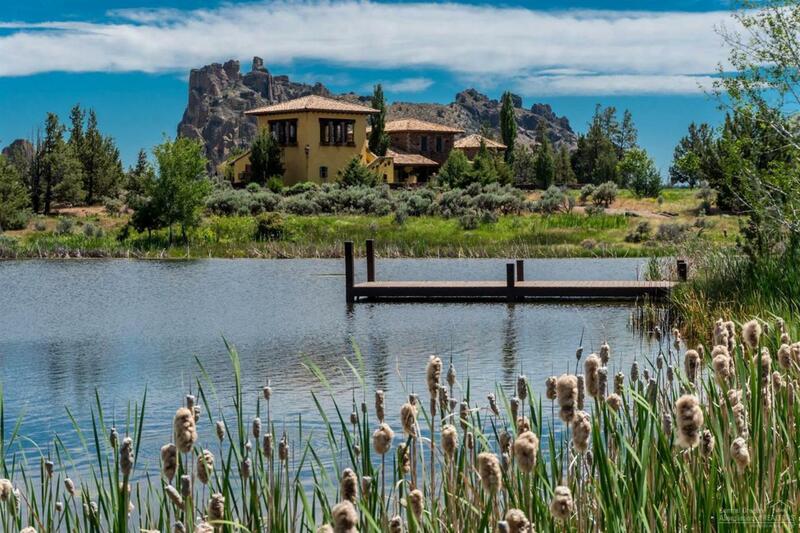 Become one of the exclusive who have the pleasure of owning one of the West's most majestic properties.